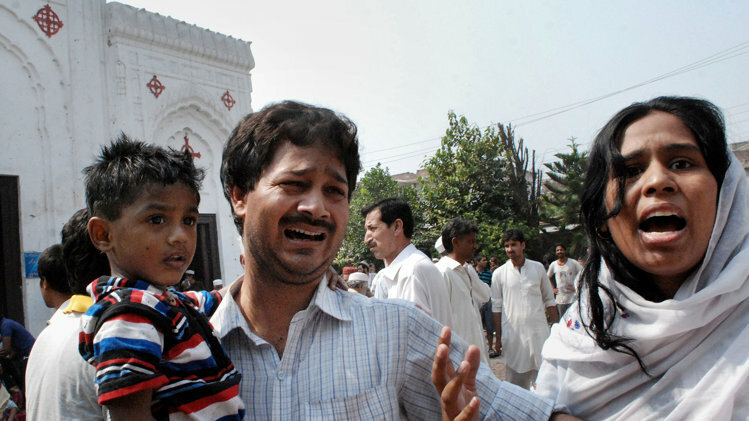 As many as 78 dead following suicide attacks on Peshawar church. Explosions struck the 130-year-old All Saints Church in the city of Peshawar as hundreds of parishioners, many of them women and children, were leaving after Mass. The death toll of 78 included 34 women and seven children, while over 100 more were injured in the twin suicide bomb attacks. The Taliban-linked group TTP Jundullah has claimed responsibility for the attacks. Three days of mourning were announced in Pakistan while many politicians and religious leaders condemned the attacks. Christians make up just under four percent of Pakistan’s population of 180 million people. They tend to be among the poorest sections of society, and sporadically suffer bouts of mob violence and church burnings usually linked to accusations of anti-Islam blasphemy. The attack is likely to be seen as another sign of the growing threat from Pakistan’s militant groups, some of which are influenced by al-Qaeda’s ideology.